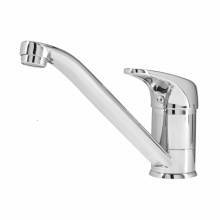 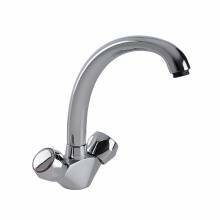 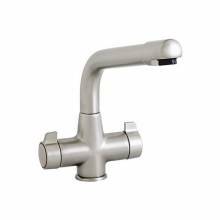 With the majority of sink manufacturers producing sinks with a single hole, the one hole kitchen mixer taps are the most widely used model. 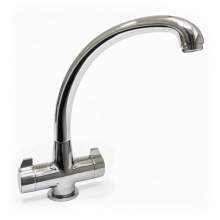 Choice in one-tap hole models is endless; whatever style, design or finish is required you can usually find it in a one-tap hole model. 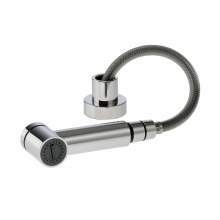 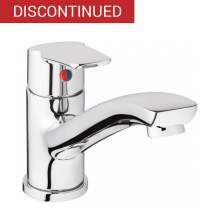 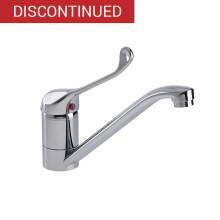 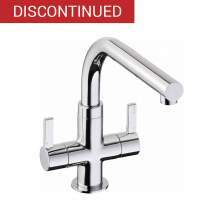 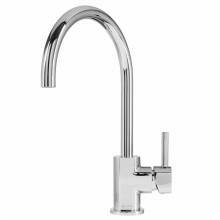 You will also find a wide range of colours available which include chrome, brushed, gold and solid stainless steel taps and more!! 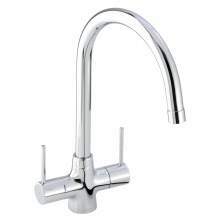 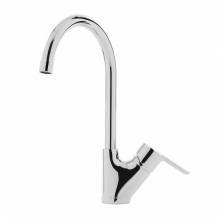 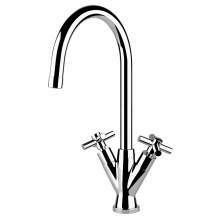 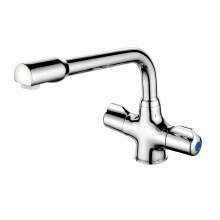 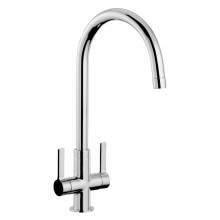 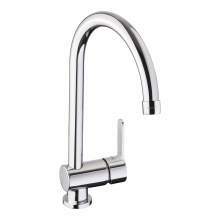 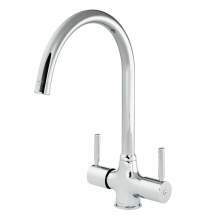 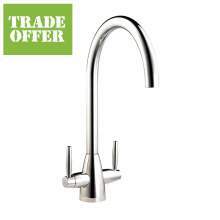 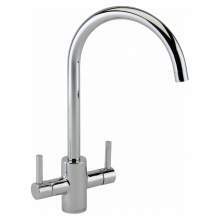 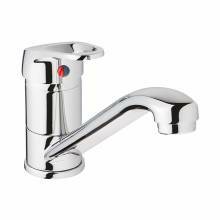 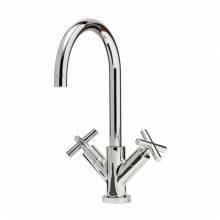 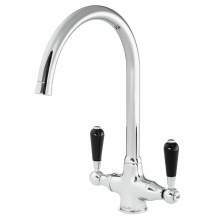 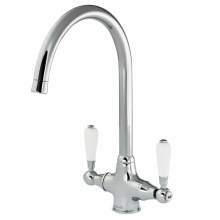 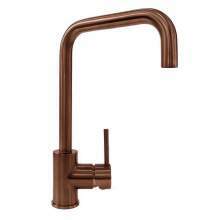 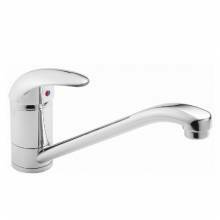 Almost all monobloc kitchen taps are produced to fit into a standard 35mm tap hole. 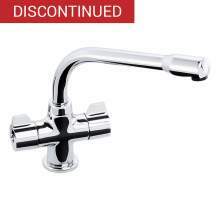 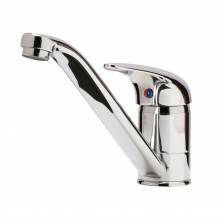 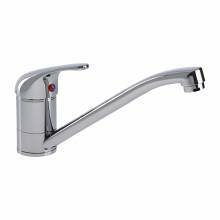 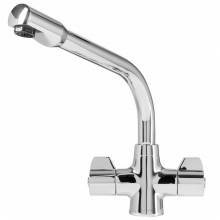 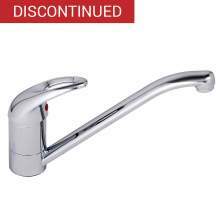 Our massive range of one tap hole taps are suitable for all our kitchen sinks and, therefore, give you total flexibility when putting together the sink and tap pack of your choice. 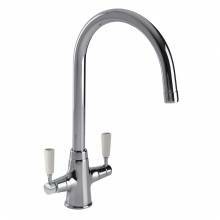 Whether it's a traditional, modern or contemporary kitchen tap you are looking for, we are confdent you will find just what you need here!